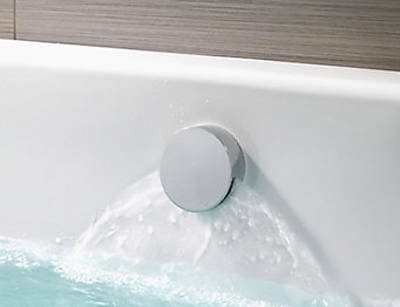 Aqualisa Q > Q Smart 26BL, Ceiling Fed Rail Kit, Bath Fill & Blue Accent (Gravity). 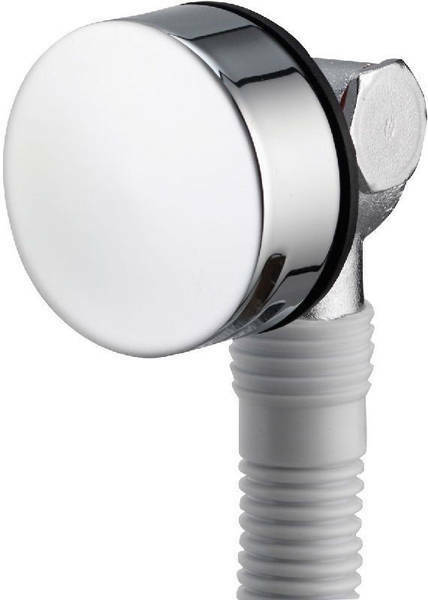 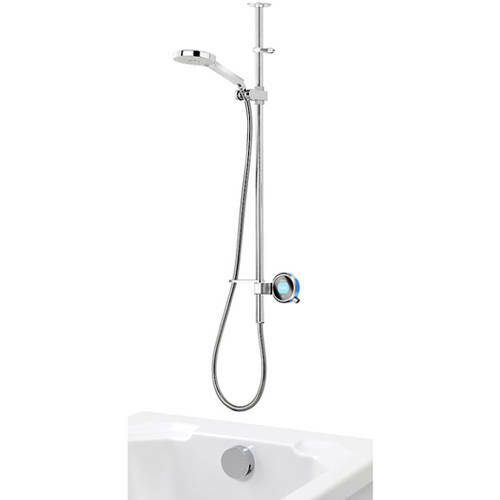 Aqualisa Q Smart digital shower pack 26BL for gravity pumped systems (thermostatic). 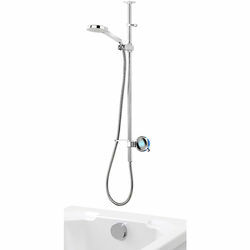 Complete kit with mixer unit, controller, ceiling fed adjustable slide rail kit, bath fill outlet and lagoon blue accent pack.